At OpenVox, we strongly believe that small and mid-sized business communication needs to be simpler,more reliable,and more cost-effective. Our VoIP PBX & Gateway solution empowers you and your business to improve efficiency and reduce communication cost with new levels of quality and experience. 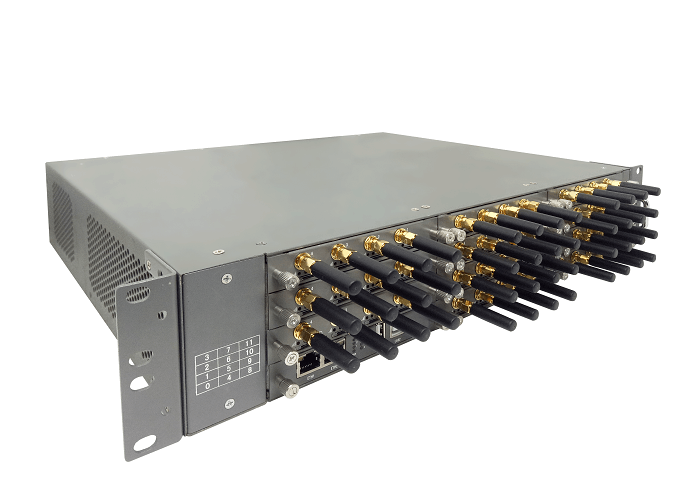 UC501 IPPBX with 1-8 analog interfaces; Up to 800 extension register; Up to 300 concurrent calls with G.711 codec. VS-GW2120 V2 Wireless Gateway Up to 11 plug-in GSM/WCDMA/LTE gateway modules; Support from 4 to 44 channels and 2 Ethernet ports. SWG-2032 Series GSM/LTE gateways supports 32 channels; Supports multiple codecs; Unique LCD screen design; Built in Intel 4-core CPU, incredible processing capacity. Simbank-128 Simbank-128 is a device that can centrally store and manage a large number of sim cards, provides 128 channels SIM slots. 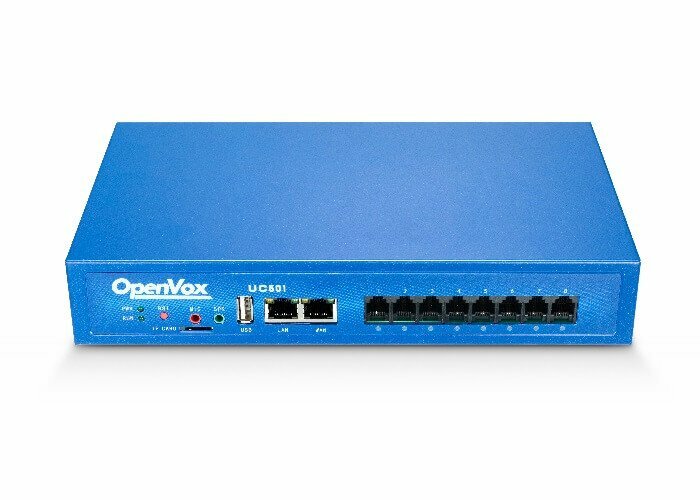 OpenVox Communication Co., Ltd. is a pioneer in the field of global VoIP gateways, IP Communication Systems and Asterisk® solutions. Established in Shenzhen, China, in 2002, OpenVox is committed to providing small and medium-sized enterprises and branches of large enterprises with high-grade products, reducing communication cost and increasing the productivity of the communication platform. High-performance wireless gateway with LCD display. 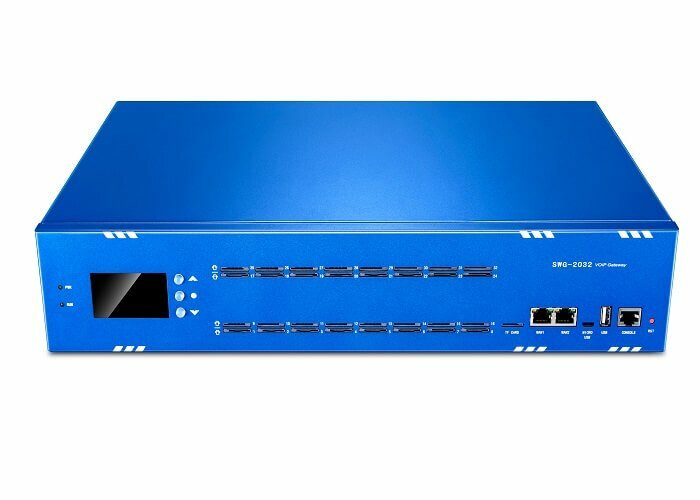 Built-in 4 cores CPU, incredible processing capacity, abundant functions, safe and reliable. 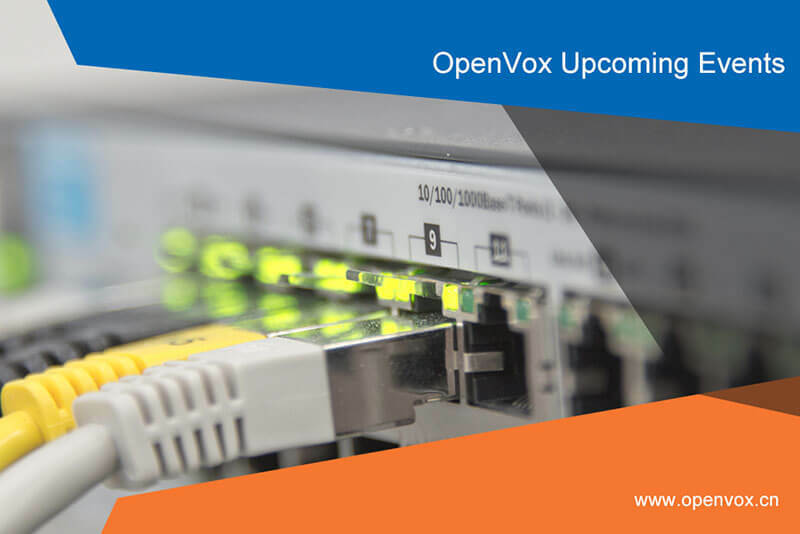 OpenVox Communication Co., Ltd, the global leading provider of the best cost-effective VoIP gateways, IP Communication Systems and Asterisk® solutions, has announced today to lower down 35% of the E1 Gateways' list price with a duration of two months right from April 23rd, 2019. The promotion price is valid to all our customers from the overseas market. 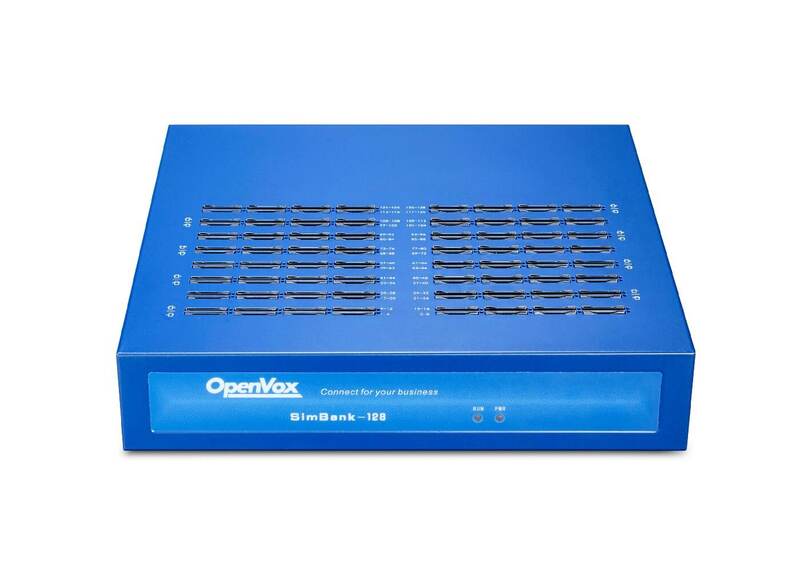 Quick way to get user manual and driver.Please visit the Quick Support to have your first level support from OpenVox. if you can not find your answer here,please do not hesitate to contact our Technical support for help.